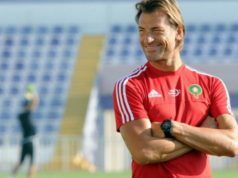 Rabat - Morocco football team manager Hervé Renard has said that his team is going to face a difficult challenge when the Atlas Lions meet Ivory Coast in Abidjan next month. Rabat – Morocco football team manager Hervé Renard has said that his team is going to face a difficult challenge when the Atlas Lions meet Ivory Coast in Abidjan next month. The two teams are set to clash on November 6 to decide which of the two will qualify to next summer World Cup 2018 in Russia. The game is going to mark the sixth and final round of Group C’s African qualifiers. 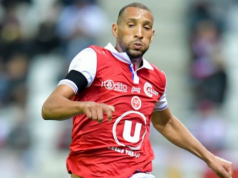 “We ‘re going to play our final game against Ivory Coast, and this game is going to be difficult,” Renard told beIN sport on Saturday following a crucial 3-0 victory over Gabon. With the win over Gabon, Morocco is now leader of the group with 9 points chased by Ivory Coast with 8. 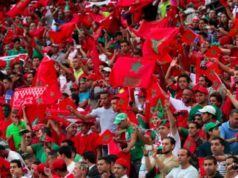 Morocco will need a draw to qulaify for the World Cup while the host team will seek victory. 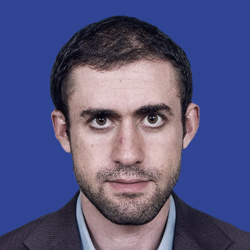 The Moroccan squad, especially the team’s defense, will have a difficult time keeping their goal clean. 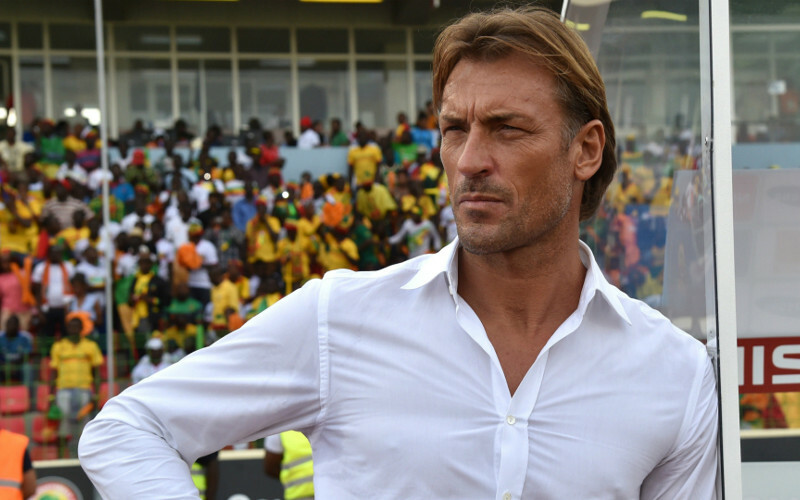 Despite the difficult task ahead, Renard said the Moroccan team is “confident” it can do well against Ivory Coast. What is imortant, Ranard added, is “to well prepare” for the game. “I think that we’ve made a lot of progress. But we have to be very efficient during those 90 minutes to seek this qualification that a whole nation is waiting for,” he said. The last time the two teams met was during the African Cup of Nations in Gabon in January. 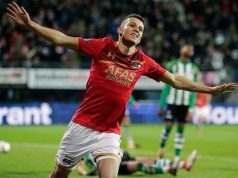 Morocco got the better of their rivals thanks to a 1-0 victory. 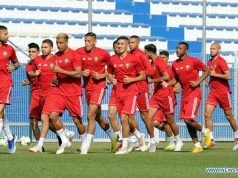 While the Moroccan squad grew to become a strong team among the rest of major African football nations, the Atlas Lions will have to avoid a similar scenario to 2001 and 2005 when a loss to Senegal and a draw with Tunisia in the last round of African qualifiers crushed their hopes of booking their ticket to the World Cup.